The university's labs are praised by the ministerial committee for the classification of laboratory quality. 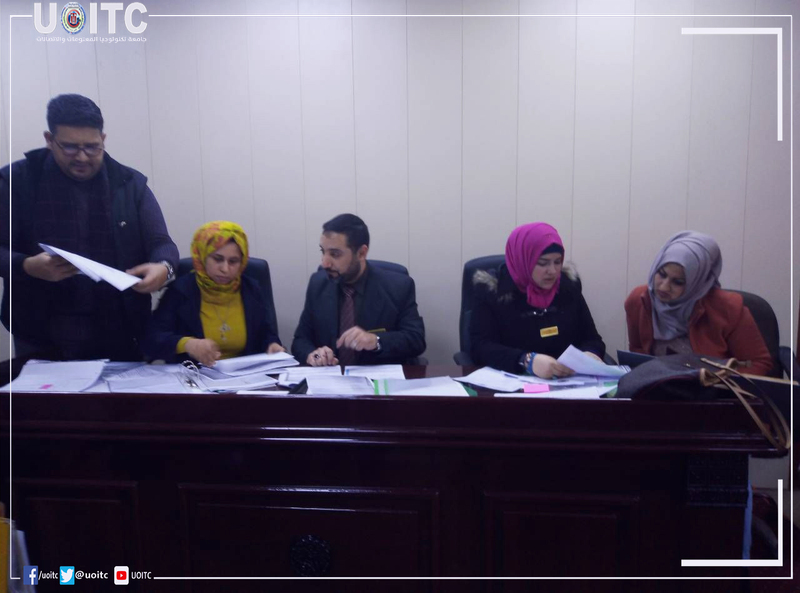 The University's labs were praised by the ministerial committee charged with auditing and classifying laboratory quality. 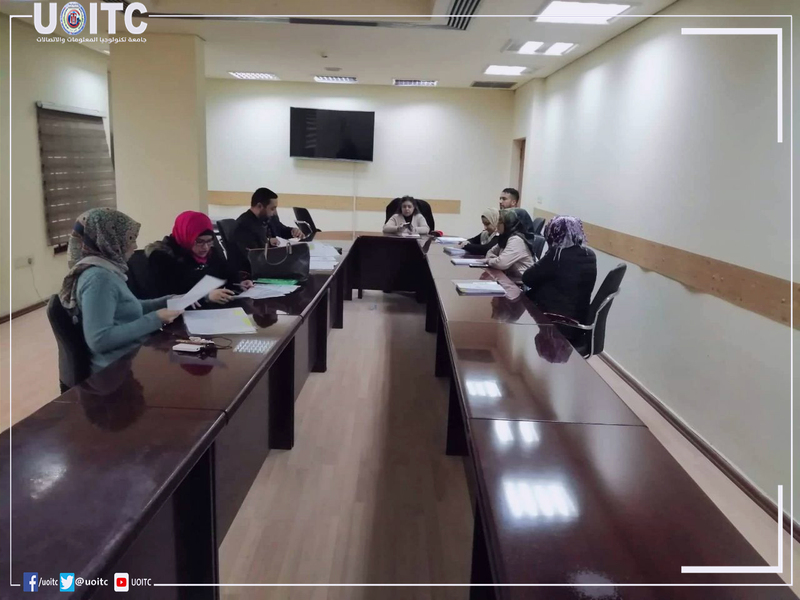 The Ministerial Committee in charge of auditing and classifying the quality of the laboratories visited the University of Information Technology and Communications and completed the audit of the laboratories of the College of Business Information and College of Engineering. The Chair of the Ministerial Committee represented by Dr. Mukhtar Mohamed Hassan expressed satisfaction with the procedures and facilities provided by those responsible for these laboratories, which were characterized by excellent documentation with a special footprint. The head of the department of quality assurance and university performance at the university, Mr. Jamal Ahmed Osman, expressed his pride and appreciation for the efforts of university staff who are responsible for the labs and who prepared the supplies and preparations in record time and after the official working hours with the available possibilities and with their multiple concerns.